Valentine’s Day is such a sweet and special occasion, that makes it our most loved day of the year. It is rosy, filled with love, and enjoyed with some delicious and amazing desserts. In this post, we will present our 10 Best dessert recipes for this special occasion. These are the most popular and loved sweet recipes on our blog for this special day. In addition, these recipes combined have over 20 MILLION views on Facebook to date! They are popular for a good reason, and we hope you can try and enjoy some of them as well. For people who are looking to discover some new favorite dessert recipes, or simply to enjoy a delicious and easy cake, this is the list for you! Each recipe is tried and reviewed by thousands of readers, and we hope they will come handy to you as well. We have been making these desserts over and over for Valentine’s Day and can assure you they are worth every single bite. Let us know which one is your favorite. This delicious cake is rich, velvety and silky smooth. One of our favorite sweets, made with homemade raspberry sauce. You can make it in advance and freeze it. 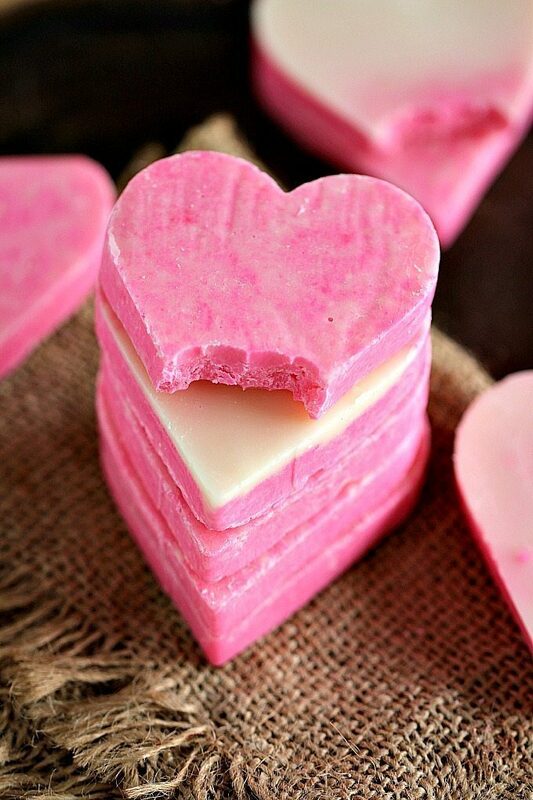 Pink White Chocolate Fudge is incredibly easy to make and very festive. It needs only 3 ingredients, 5 minutes to get a creamy and irresistible fudge that will win you over! This is the perfect sweet treat to have for this occasion. 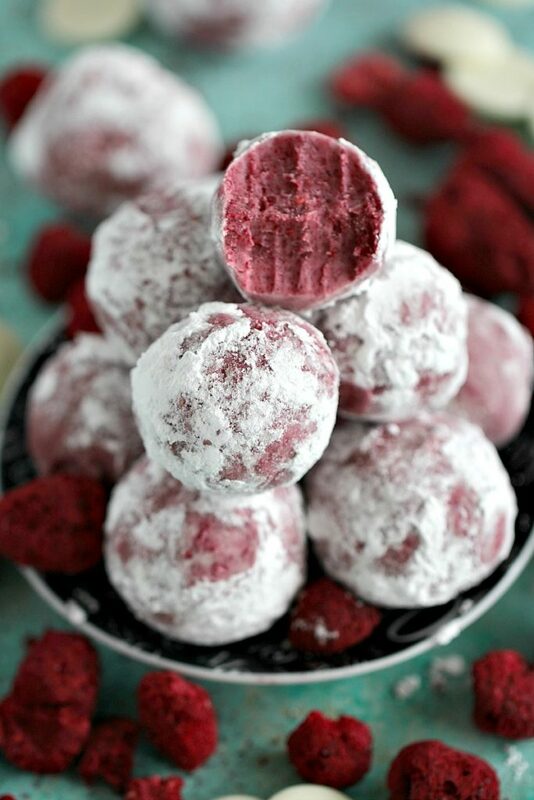 The Chocolate Raspberry Truffles are sweet, creamy, full of flavor and made with 5 ingredients only. 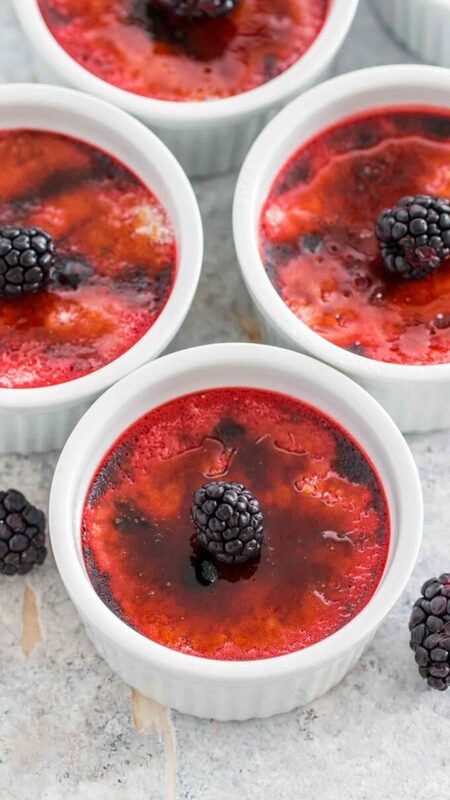 This red velvet creme brulee is an easy yet elegant dessert to have. With a festive twist on classic creme brulee, this is guaranteed to impress everyone. 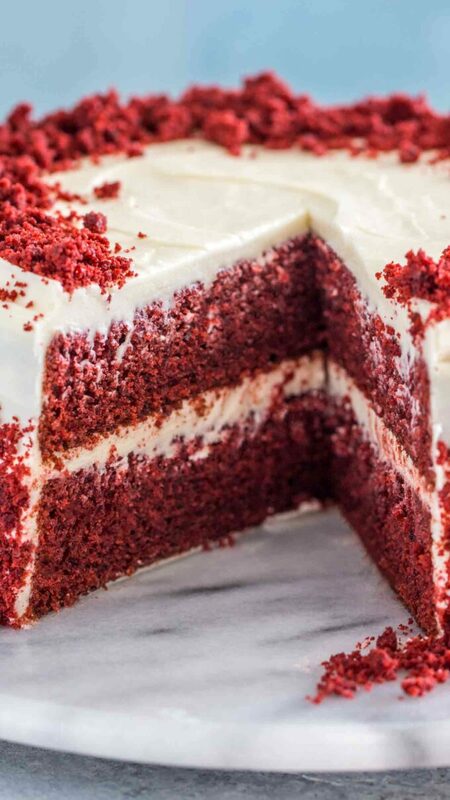 Red Velvet Cake is fluffy, soft and buttery, covered in the most amazing cream cheese frosting. 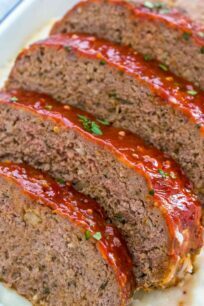 It has the perfect tender texture and a great festive look. 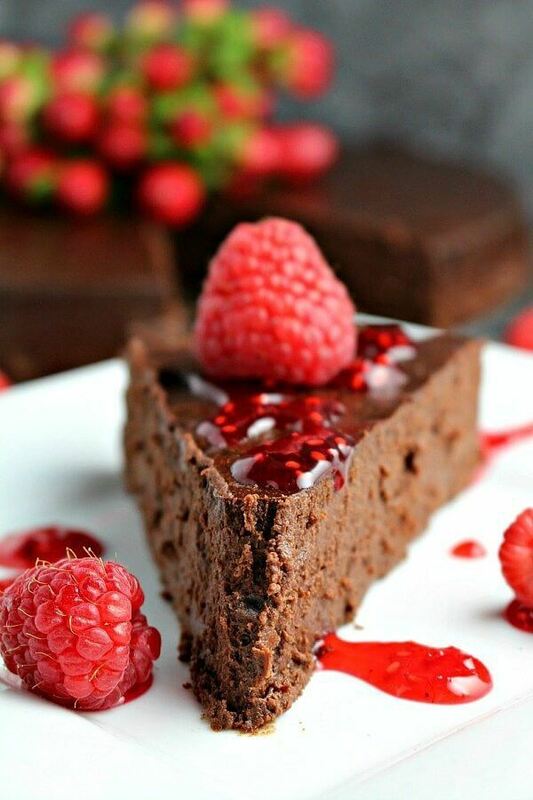 It is the Perfect Valentine’s Day dessert! 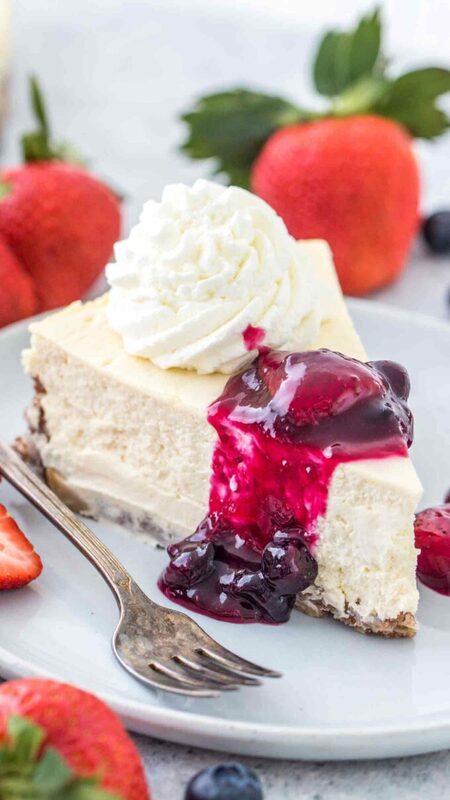 Keto Cheesecake is a gluten-free, low carb cake that is super easy to make. It is a healthy alternative to the traditional cake, that will go a long way on this romantic day. Since it’s lighter and keto-friendly, make sure to get one extra slice! 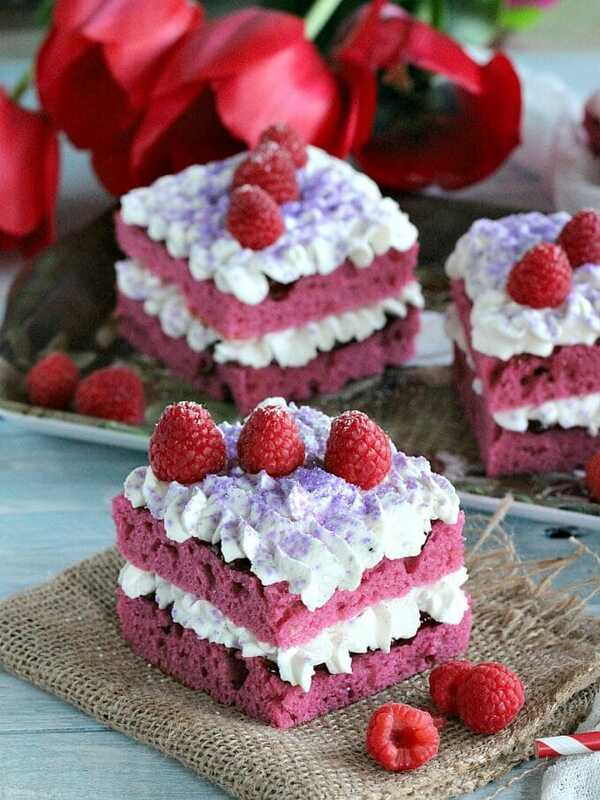 Raspberry Jam Cakes are topped with sweet raspberry jam, vanilla bean whipped cream, fresh raspberries, and purple sugar. They look amazing and taste even better! This poke cake is pure heaven, soaked in batter and in chocolate sauce, then topped with Baileys Chocolate Whipped Cream! This is an unforgettable dessert that is not only delicious but looks fantastic too! 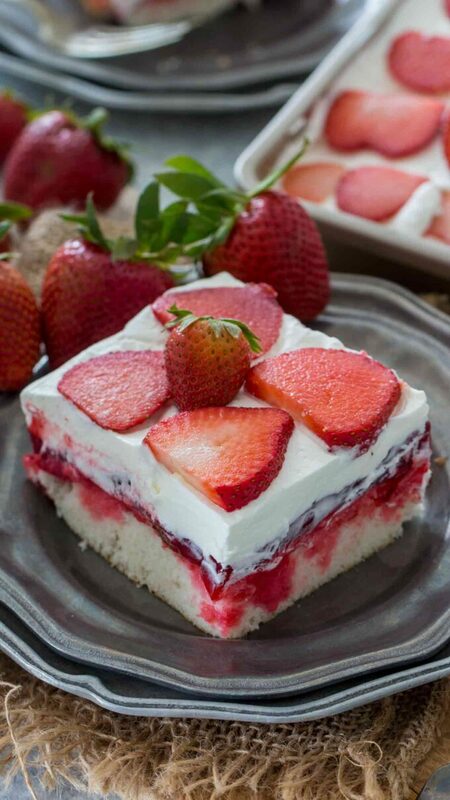 Strawberry Poke Cake is made with white cake, soaked with a mixture of white chocolate strawberry sauce, and topped with strawberry pie filling. This is our most popular poke cake by far, and is truly a delicate treat that you should most definitely try! 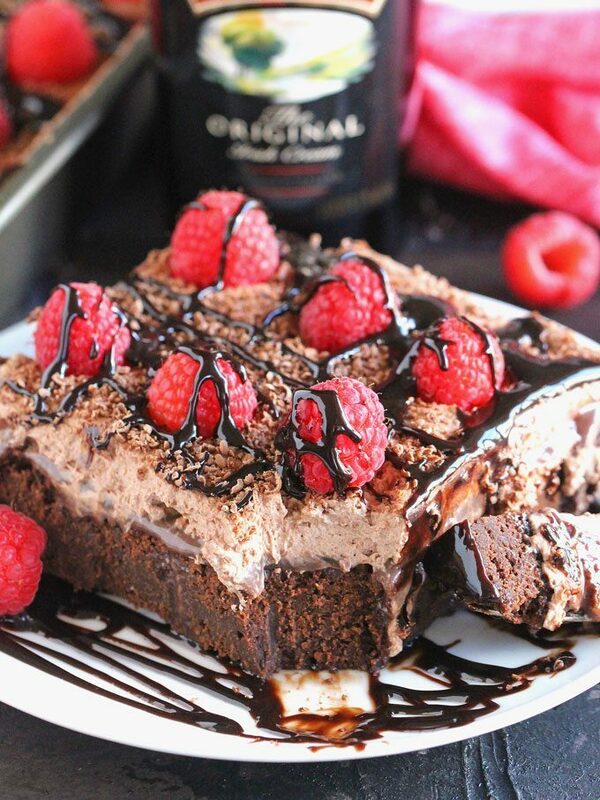 It is the ultimate Valentine’s Day dessert! I may have just drooled all over my keyboard. Those raspberry jam cakes sound over the top incredible. WOW you put together a delicious list here. I have to make all of these! I swear I gained 10 pounds just looking at them! Om nom nom. One of the best things about Valentines: Desserts! These are all great dessert ideas, especially the White Chocolate Raspberry Truffles! I am still trying to decide on what I am making for valentines! But one of these would be delicious! Everything looks so good. 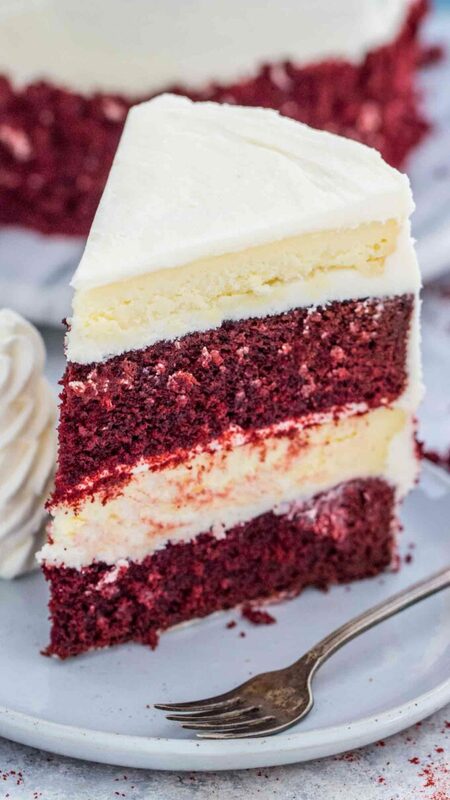 I want to make the creme brulee and the red velvet cheesecake cake. I’m all about dessert! I love everything in here, I think I’ll go for the chocolate poke cake. yum! I love poke cake. 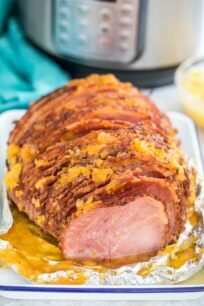 I am going to have to try this recipe out and spread the love around with my family! Oh my goodness. 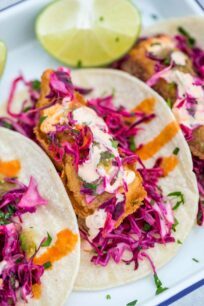 This recipe roundup looks so mouthwatering! I have to let my sister in on this. I am not a confident baker so I always have to have my sister with me when I attempt to make something. I’d want that rich chocolate cake!